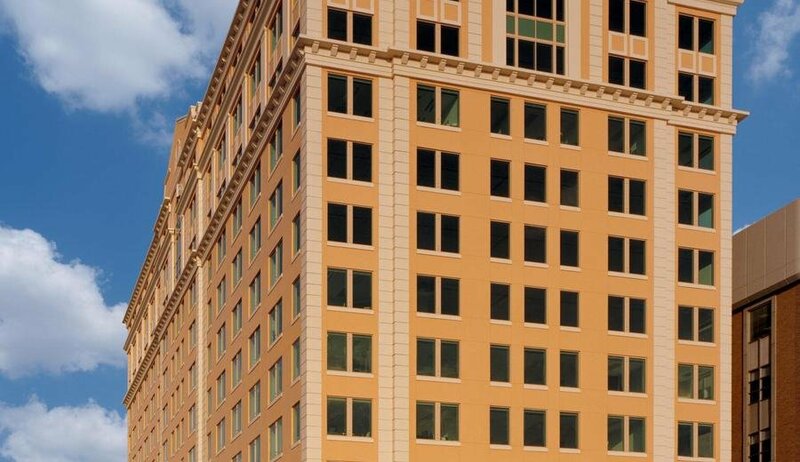 Globally recognized for its cosmopolitan and affluent demographics, Coral Gables is the premier location for professionals and multi-national companies in South Florida. 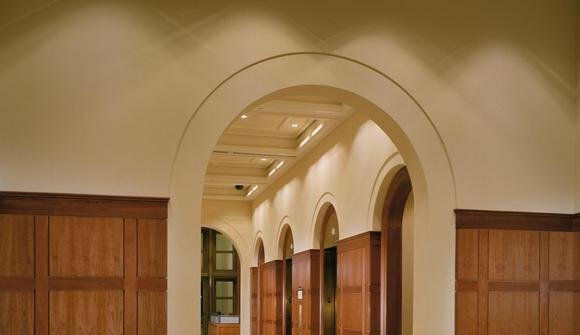 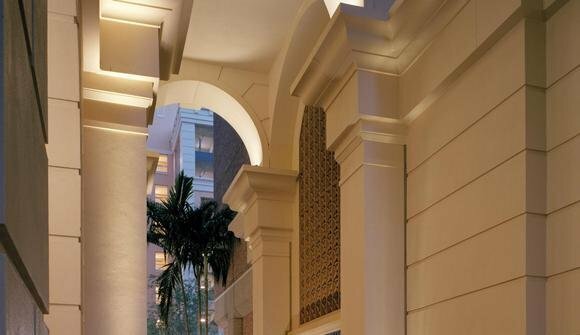 The 2525 Ponce de Leon building, just one block south of the historic Miracle Mile, exudes luxury with its striking Mediterranean style architecture and state-of-the-art facilities. 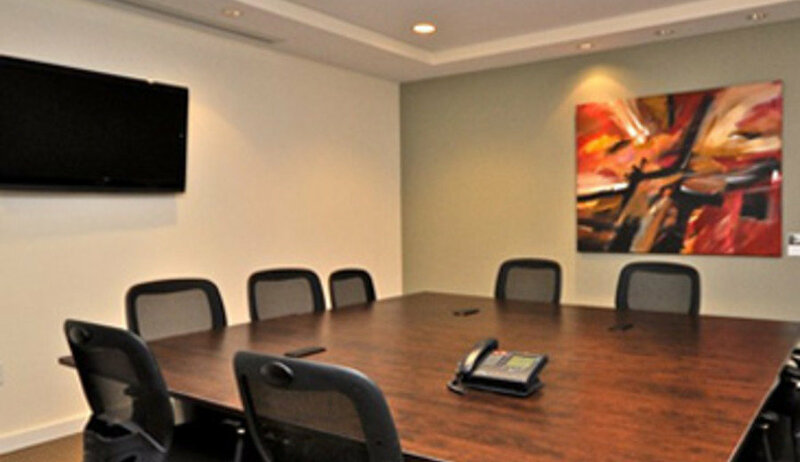 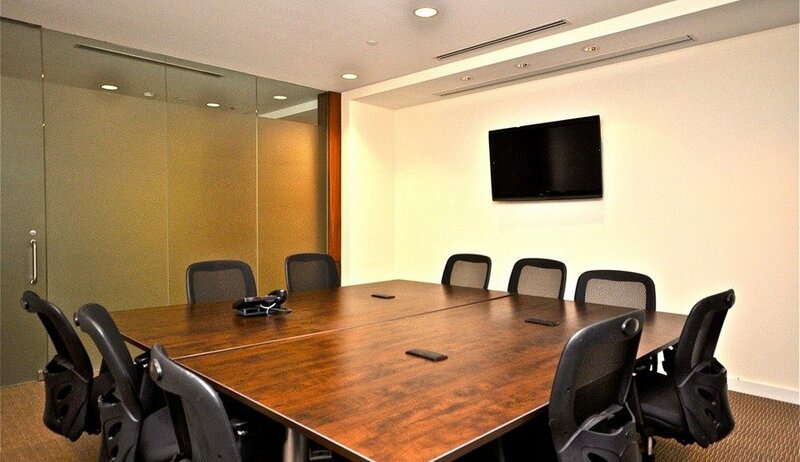 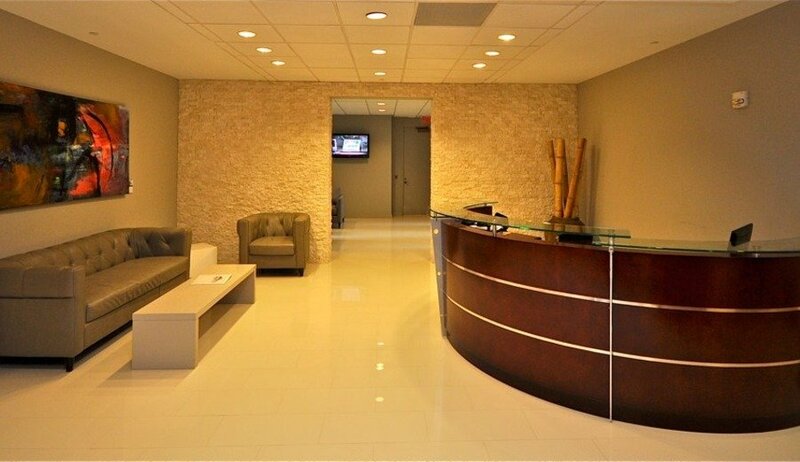 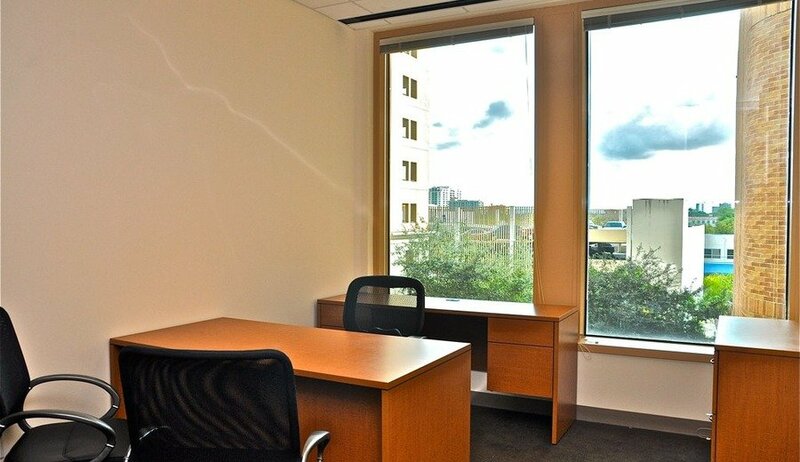 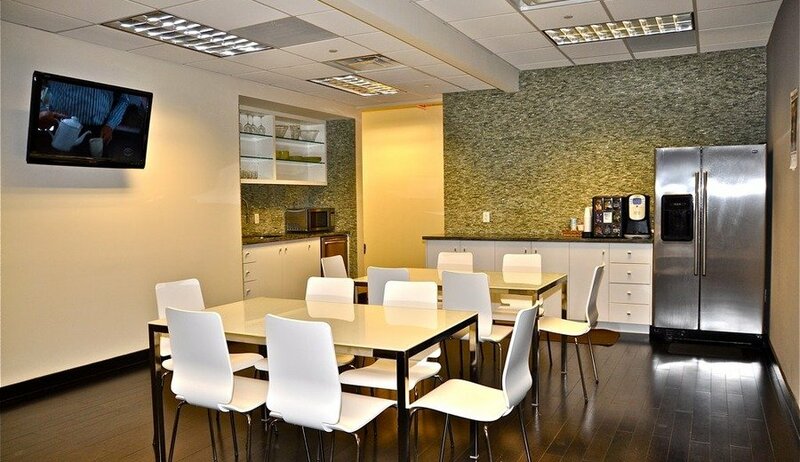 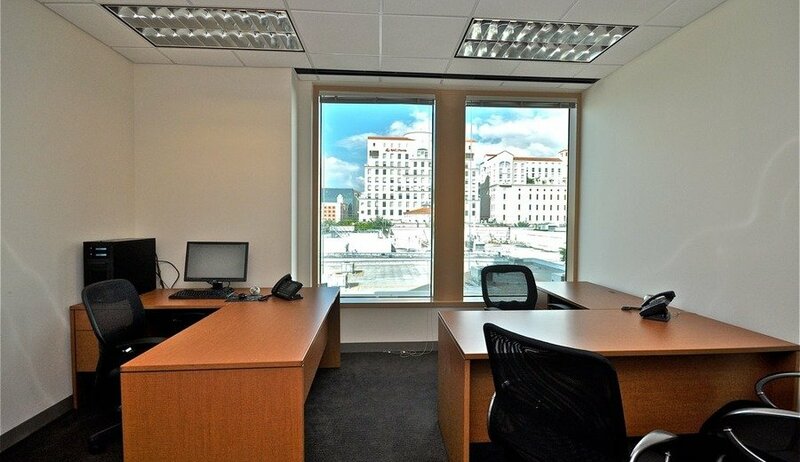 Coupled with the highly trained and professional Quest staff, our Coral Gables center offers the highest quality in Class A office space in Miami.